Finally, Firefox Lockbox password manager has arrived on Android. Last year, we saw Firefox Lockbox originally in iOS and now Mozilla brings Firefox Lockbox to Android version in Google Play Store. Firefox Lockbox is not gonna allow users to access all the log-in credentials for various services and apps linked to their Firefox account. You don’t need any extra setup in the app. It provides easy access to all the accounts stored on the Firefox browser and it also allows users to add an extra layer of security by utilizing face unlock or a fingerprint pattern to lock the app. 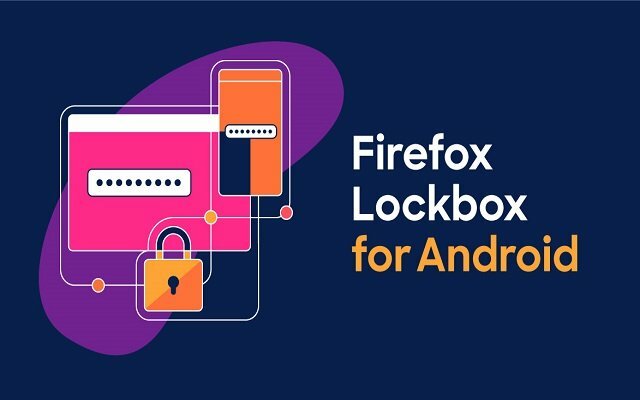 The Firefox Lockbox app for Android is free for users. They can download it from the Google Play Store. The app also brings auto-fill for added convenience. It allows users to specify the browser in which they are willing to open a website. This app is also allowing users to secure the passwords stored on the app by protecting it with biometric authentication. Users will also find an automatic timer to lock the app for an added dash of security. Users will be able to access the credentials stored on the Firefox browser or those linked to a Firefox account only.